Evelyn Rodriguez Devine has over 29 years of experience as a litigator in Pennsylvania and New Jersey courtrooms handling general and commercial liability matters, including transportation, premises, professional and bad faith liability. She has successfully tried numerous jury trials to verdict, both in Federal Court and State Courts throughout Pennsylvania. Ms. Devine also represents clients in insurance coverage and appellate matters. Ms. Devine’s career has focused in the insurance industry. She started her career as a litigator handling professional malpractice and employment matters. In 1992, she was recruited to start up and manage the first staff counsel law firm (Devlin and Devine) for United States Fidelity Group, that later became part of St. Paul Insurance Company/Travelers. From 2006 through 2010, Ms. Devine served as a Litigation Manager for Global Indemnity Insurance Company, where she managed general commercial litigation throughout the United States and its territories. As litigation manager, she was responsible for claims handling, risk management, loss prevention and bad faith litigation. Ms. Devine has co-chaired the Civil Practice Manual Committee and is the 2019 Chair of the Diversity Committee for the Montgomery Bar Association. She has been an active member of the Temple Inn of Court and the Montgomery County Inn of Court. She is well respected among her peers for her integrity, depth of knowledge and litigation experience and has received numerous requests and appointments to serve as a neutral arbitrator in insurance disputes. Ms. Devine also serves as a Judge Pro Tempore in Philadelphia. In her commitment to continuing legal education, she has made legal career presentations to local high school students and has participated as faculty and presenter in continuing legal education seminars in Philadelphia and Montgomery County. Ms. Devine is Latina and bilingual. 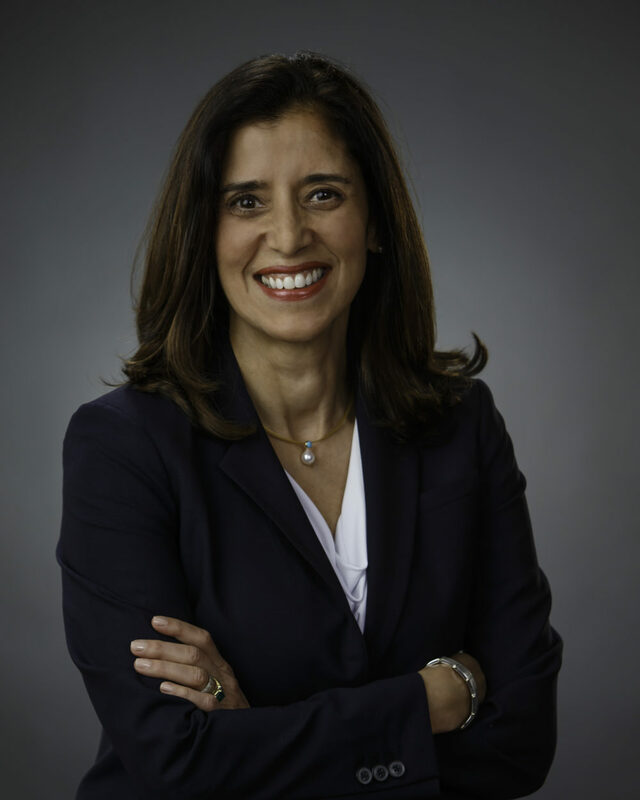 She is on the Board of Directors of Accion Comunal Latino Americano de Montgomery County (ACLAMO), a non-profit organization, providing social services to residents of Montgomery County. She is also a member of 100 Women Who Care. Ms. Devine is a 1985 graduate of Catholic University of America and a 1988 law school graduate from Temple (Beasley) School of Law where she was on the National Trial Team and a recipient of the Philadelphia Bar Association Trial Advocacy Award.